This event "Afro Haus Vol.20" @ Gretchen has already ended on 08/03/2018. Here you can find upcoming events for this location! The deadline at our guest list has ended on 08/03/2018 at 10:00 PM. Afro Sounds are spread through out the world in various forms. On the 3rd of august we celebrate this diversity in a brand new Location at Gretchen in the heart of Kreuzberg. Music, Lifestyle and Food are Major Keys in the Afro Culture. 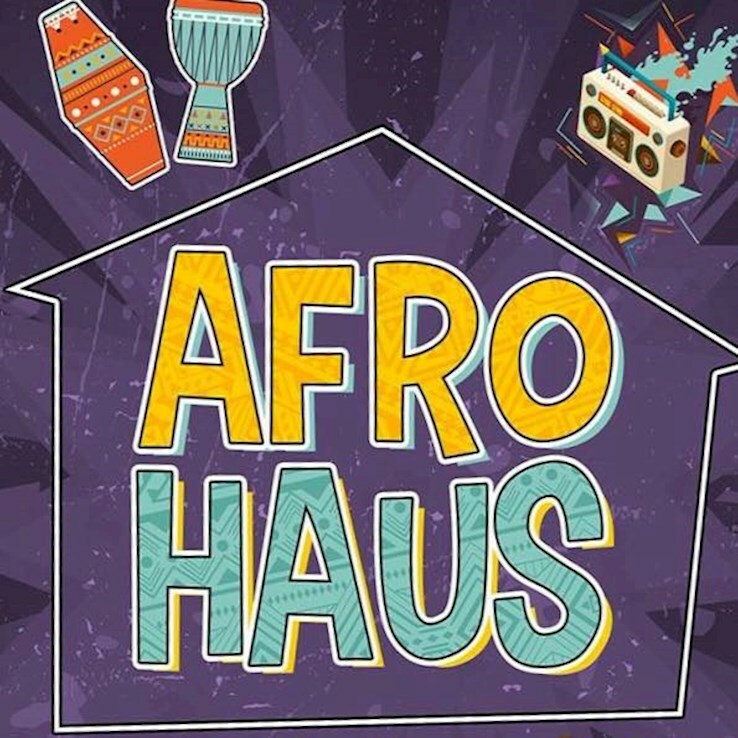 AFROBEATS, AFRO HOUSE, AFRO TRAP, HIPHOP & DANCEHALL ALL NIGHT LONG.